This is it. 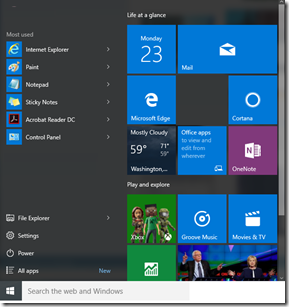 If you want to upgrade to Windows 10, and NOT pay for the upgrade, you have to do it today. 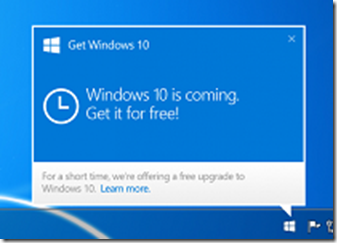 July 29th is the Last Day To Upgrade To Windows 10 For FREE! Ok I get it, but I rather use my copy of Windows 7 or Windows 8 (HAHAHAHA), or I have a program that doesn’t work on Windows 10, or well you get the idea. There are a million excuses as to why you don’t want a freebie from Microsoft. Let me say that again, a FREEBIE FROM MICROSOFT! When in the history of computers, as the average human knows them, has Microsoft ever given a freebie before (at least when it came to the Operating System)? Confirm any files on your machine that are super critical have a back up. Guess what if they are that critical you should have a back up even if you weren’t following these steps. Click on that little upgrade icon on the bottom right of your Windows pc (next to the clock). If your system reads the product key as “Windows 10 on this device is activated with a digital entitlement”, that means that your license for this device has now been updated to be eligible for Windows 10 for free as long as it is running. 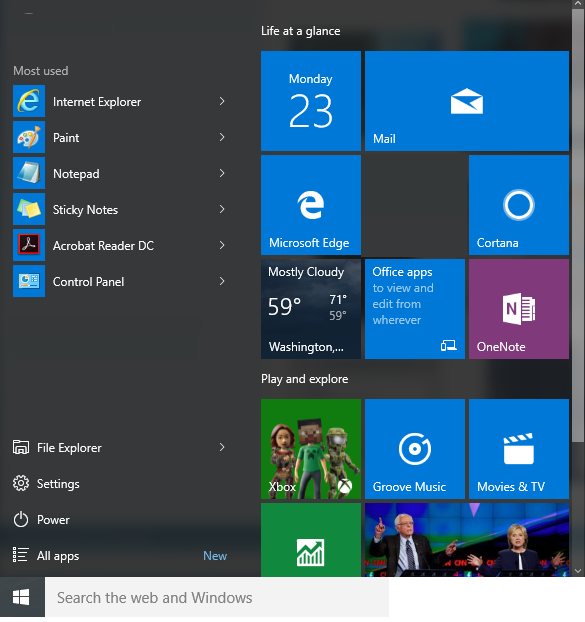 In essence, you have to go through the software update so that you can update your license to include Windows 10. 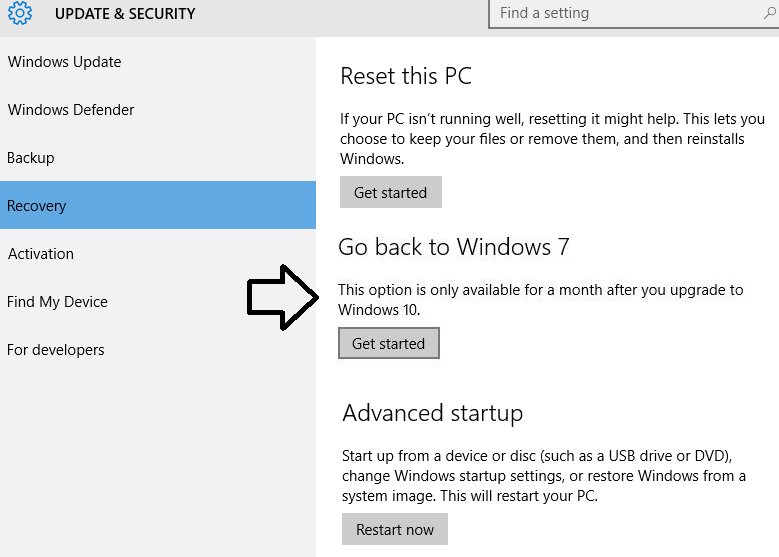 Click on settings –> Update & Security –> Recovery and select Get Started under the section Go Back To Windows 7 (or 8 depending on what you have). A few drivers, like printers may need to be reinstalled. 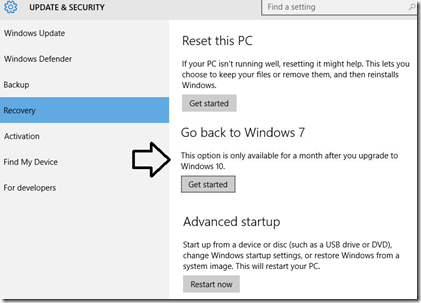 If you had a custom picture for a background or you had customized the look for your copy if windows, it will revert back to default settings. That’s all we have come across using this trick. Keep in mind, upgrading to Windows 10, you don’t have to immediately downgrade back to your previous version in one day. As the note says in the Go Back feature, you have a month to go back to your old version.